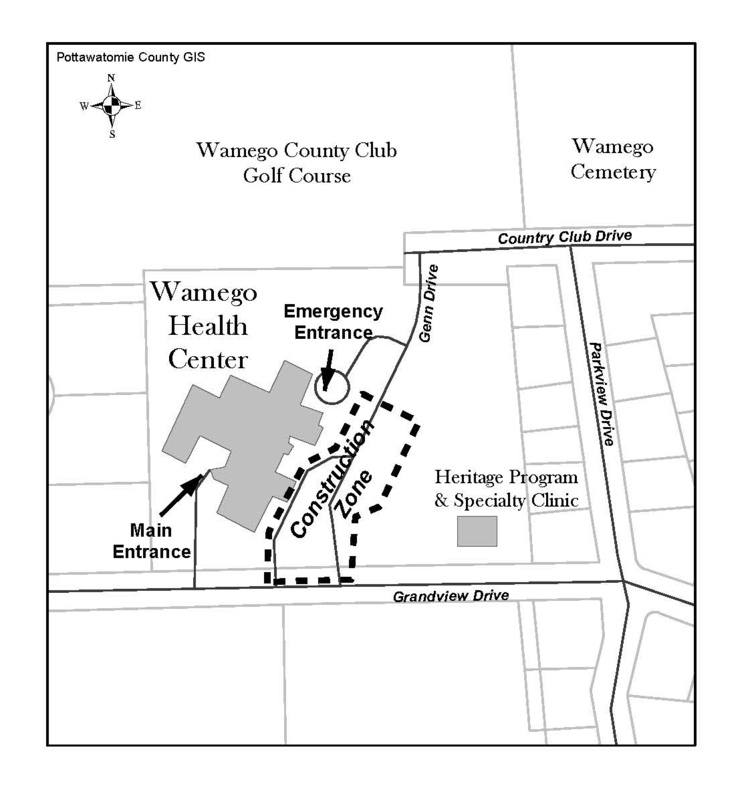 Beginning in late summer, Wamego Health Center will break ground on its first construction project in roughly 10 years. 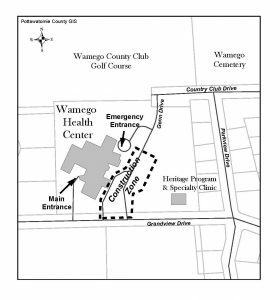 From the front entryway to the emergency room to the surgery and laboratory departments, the outpatient care departments will receive a face lift, new safety features and equipment, and renovations to help us better care for you, our community members. We understand that there might be some headaches when it comes to navigating around a construction area or finding a parking spot close to the entrance, but rest assured, we will all benefit from this yearlong project and we will do our best to accommodate your needs and listen to your concerns.